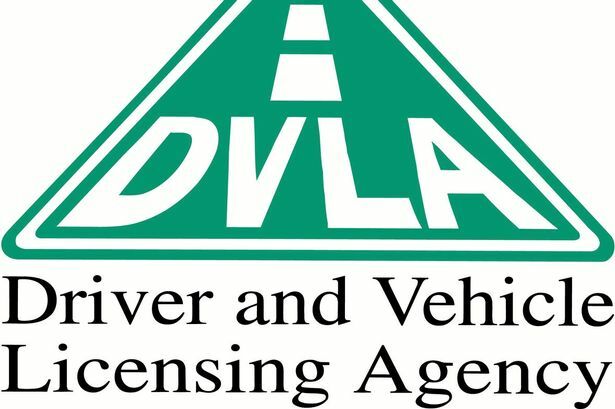 Driving Standards Agency (DSA) expects driving test candidates to be aware and be able to drive in a way that show eco-driving techniques. The eco-driving is not part of the assessment criteria and you will not fail the test if you don’t demonstrate eco-safe driving. However, driving test itself includes assessment of control and planning and that is part of eco-driving therefore your understanding of the concept would improve your handling control and planning that in return would reward you keeping the minor faults low and increase chances of a pass, and most o fall eco driving tips would save you fuel. The motor vehicle despite technological advances still contributes to climate changes because of the carbon dioxide that is produced while driving. Eco-driving is style of driving that is safe, fuel-efficient, environment friendly that reduces harmful emissions resulting in less pollution and more mpg. Safety – Following eco-driving tips improves your driving skills and leads to improved road safety, less stress. Environmental – reduction of gas emissions, less air pollution and noise reduction. A well-marinated, serviced car will be more efficient. So have your car serviced according to owner’s manual or contact the vehicle manufacturers. Low tyre pressure creates more resistance, making your engine work harder. Check the pressure and condition of tyres regularly, and adjust tyre pressure before long journeys this can help your car use less fuel and could increase the life of the tyres. Planning your route in advance, and using a map or satellite navigation system, can help you take the shortest route and avoid getting lost. Journey planner using the internet would be useful. you are in the car get going because the modern engines are designed that you do not need to rev and warm the engine that would only waste fuel. Every time you apply brakes, stop the car and move off your engine uses fuel therefore, concentrate on the road conditions and identify hazards early so that you can ease off throttle and allowing the vehicle to decelerate as a result of engine power. Make sure that your speed is appropriate to the road traffic and whether conditions. Stick to the speed limits – the most efficient speed is around 50 mph. So the higher the speed above this the more fuel you would use hence try to reduce few mph on the motorway and your fuel consumption reduces significantly. If you can reduce your speed on the motorway say from 70 to 60 mph can have a significantly reduce your fuel consumption. Driving at low speed also allows you concentrate and anticipate traffic ahead of you so that you can adjust your speed to drive more smoothly. Close your windows if you travelling at 50 mph or above as it reduces aerodynamic drag. With the advances in technology it is no longer always necessary to change up or down through each gear. Skipping gears is acceptable and as soon as the conditions allow use the highest possible gear without making the engine struggle. Do no rev engine when starting your engine and moving away. Start the engine and just move off. You should use the accelerator smoothly and progressively. Sometimes while travelling perhaps moving your foot off the accelerator would also help in that momentum would allow you to continue practically at the same speed. Similarly turning the air-conditioning will save you fuel.